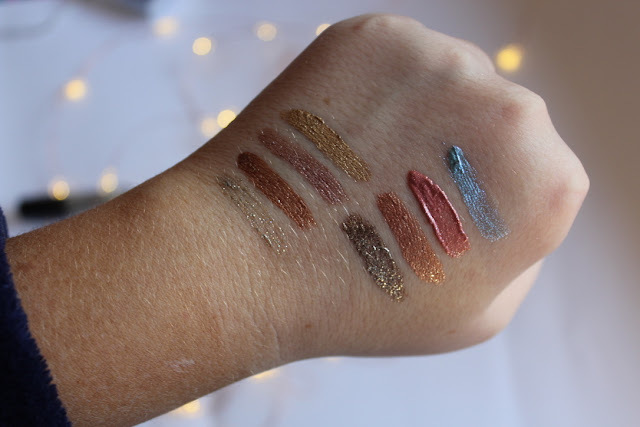 Coleoftheball: The liquid glitter eyeshadows. Oh wow they look really nice! I am loving toppers at the moment too! 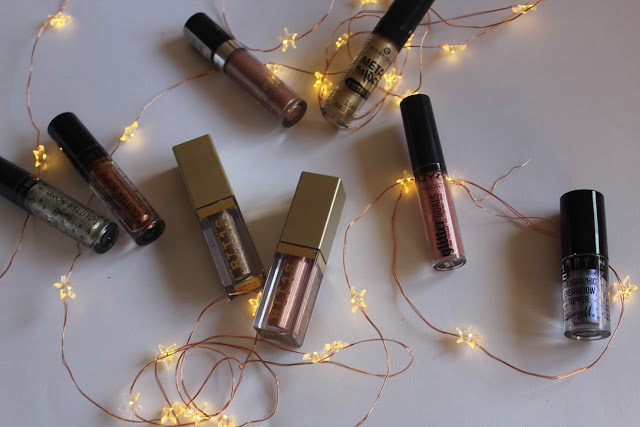 I am still to try the Stila ones, I have heard nothing but amazing things about them! The Stila ones are my favourites. I really want to try the Essence ones next.